Fore staff took the scheme through the DfT’s major scheme business case appraisal process, gaining Programme Entry status in 2008 and Full Approval in 2010. As Project Director, Jonathan Spruce of Fore oversaw a five year programme of work across around 20 key transport corridors helping to bring the project in on time and on budget. 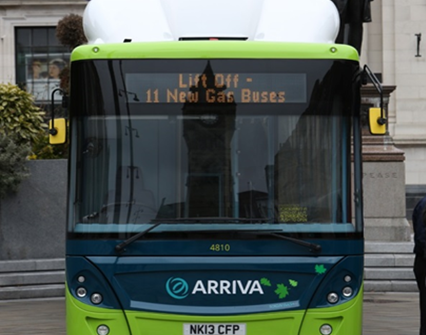 Working closely with local partners and bus operators Aviva, Stagecoach and Go North East, Fore has developed innovative bus and highway integration measures and introduced the next generation of real time information across the area.